Yep, the title says it all. I was asked to do a tutorial on my Halloween look during the Allianz Halloween Party last month. 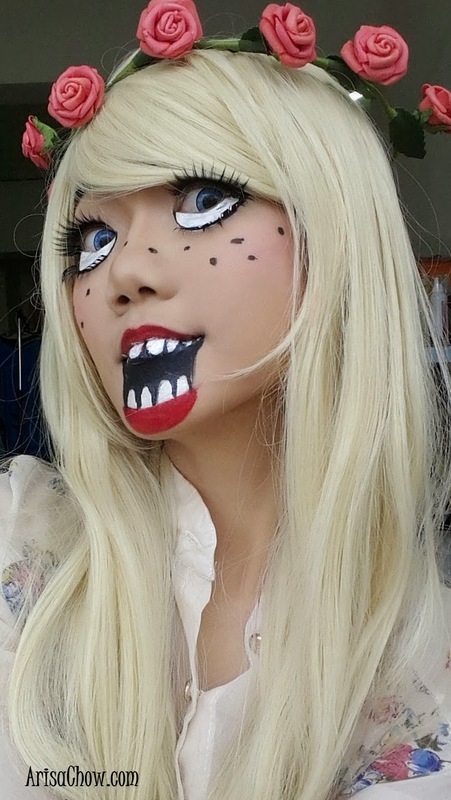 It's been a month since the spooky festival but due to some supportive request from people, I'm am going to share how i achieved this simple look without much hassle. It can be done in less than 30 minutes actually, my usual cosplay make up takes about 2 hours to apply and touch up. Hahah! That is why in photos always look so flawless :-P We don't photoshop, heavy make up and contouring does the trick. It's just a 5 minutes video and once again i apologize for the horrible voice recording since i do not have a microphone. 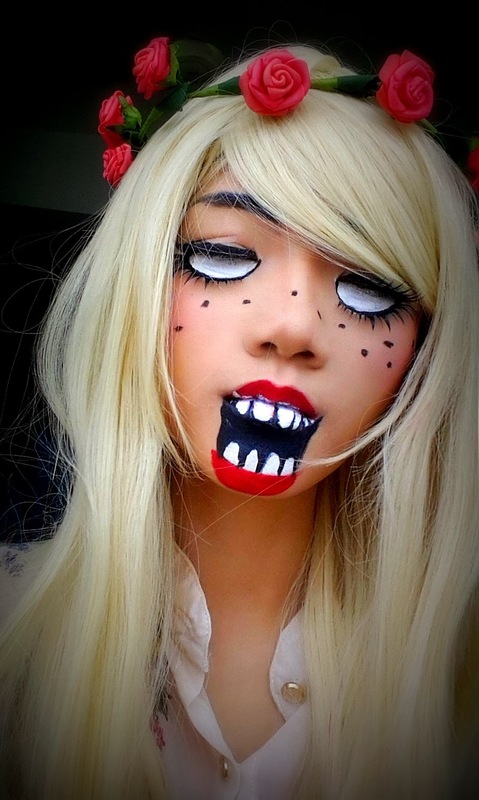 This make up is astonishing! You did a great job ❤️ wanna follow each other? If you do, please let me know and I'll follow you back straight away ;) have a nice day!